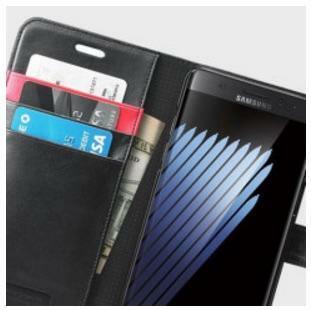 The Galaxy Note 7 is less than a month away, but some retailers just can’t wait to start selling accessories for the upcoming smartphone. 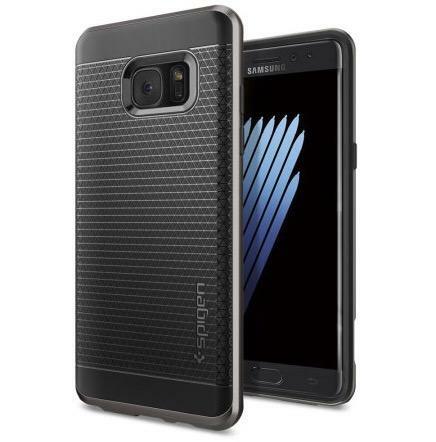 This week, British site MobileFun listed a bunch of Galaxy Note 7 cases for pre-order. 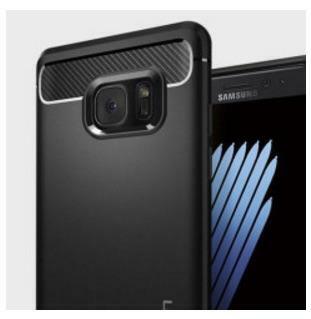 This list includes all the usual stuff we’ve come to expect with a new Galaxy handset. 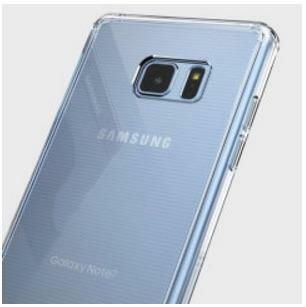 There’s the Clear View Cover Case in black, blue and gold to match the rumored colored options. The LED Flip Wallet Cover comes in the same three colors, while the leather cover and QWERTY Keyboard accessory are only mentioned in black. 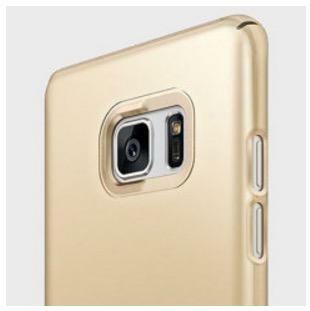 Finally, there’s the S-View case, which comes in black, blue, gold and yellow. Beyond Samsung’s official accessories, MobileFun lists a bunch of third-party options as well. There’s a handful of options from Spigen, and Olixar NovaShield cases in black, blue, gold, red and blue. We also get a few models from Rinke, including a pretty sleek gold case. 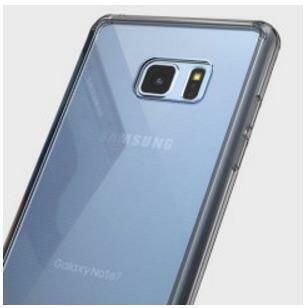 The Galaxy Note 7 is expected to pack a curved-edge Quad HD display, an iris scanner and an upgraded S Pen, though these case renders can’t confirm any of those rumors. 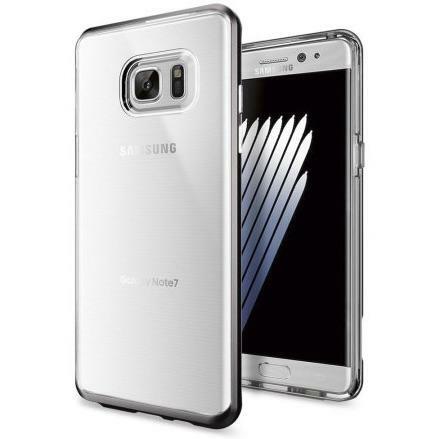 The device is shaping up to be a real beast, but we’ll have to wait until Samsung’s August 2 event to get an official look at the new phone.